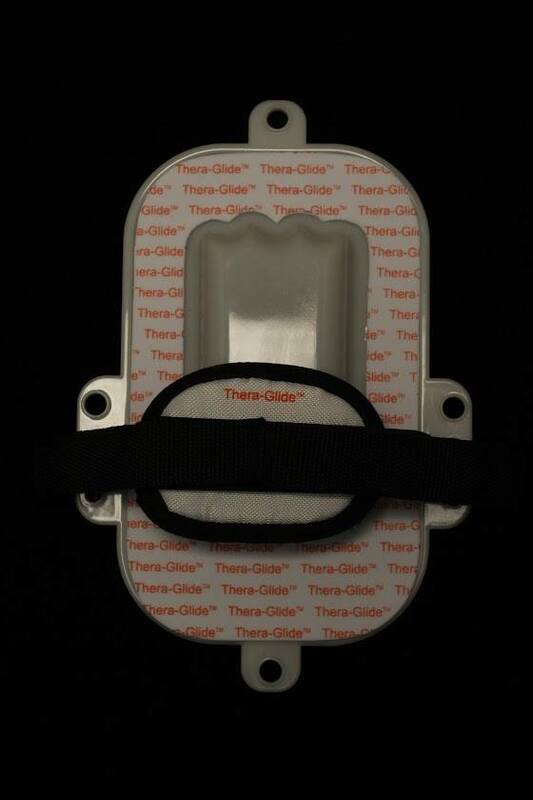 Thera-Glide™ is a portable physical therapy and exercising apparatus. Users gain and maintain range-of-motion (ROM), and increase muscle strength and blood flow. 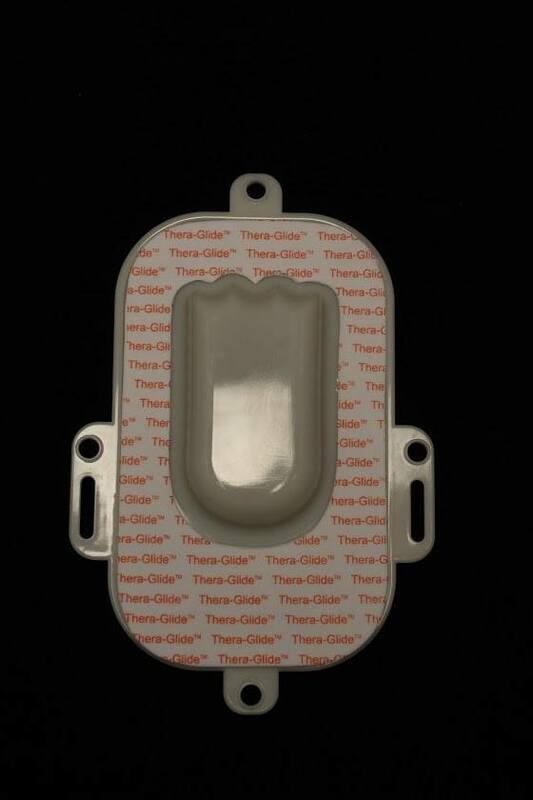 Thera-Glide™ is designed to be used by physical therapists, home health care professionals, or patients under a doctor or therapist's directive. 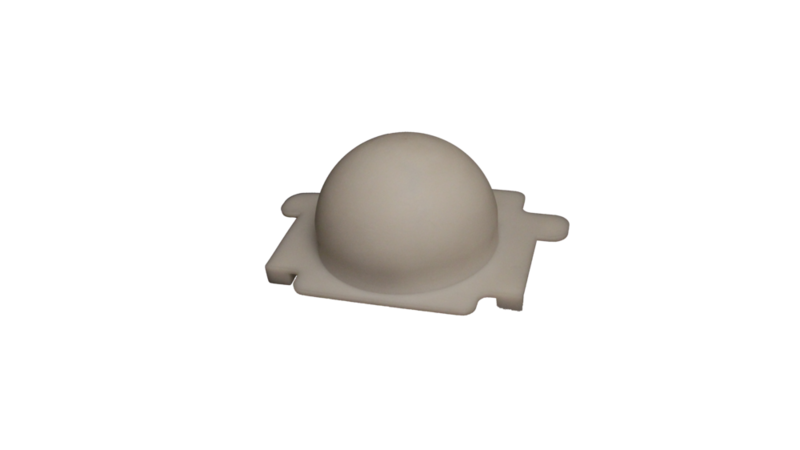 The patented range of motion exercise products easily conform to your foot or hand, and facilitate controlled, low-friction sliding on flat surfaces.